Living with insomnia can be miserable. Sleep is one of the most important things we do each day for our overall well-being, mood, and performance. Yet for a wide range of reasons, many people struggle to get sufficient sleep. Health complications, lifestyle choices, and even day-to-day stress can get in the way of getting enough shut-eye, with potentially deadly consequences. Yet for many people, insomnia can be compounded by the stress of not getting sleep itself, creating a vicious self-fulfilling cycle. However, a new study published in the Journal of Behavior Research and Therapy claims that some people’s insomnia is actually created by self-labeling as opposed to underlying health or mental issues. Is it time to give insomniacs a name makeover? This review of existing research on insomnia identity processes and influence finds that about one-fourth of the population are uncoupled sleepers, meaning there is an uncoupling of sleep and sleep appraisal, and daytime impairment accrues more strongly to those who endorse an insomnia identity. What does this mean for sleep research and public sleep health? 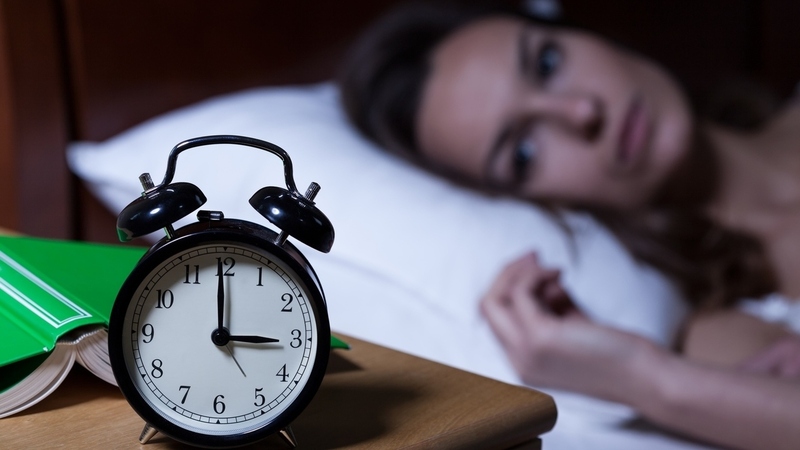 For one, researchers should promote healthier self-labeling and find ways to “Worry about poor sleep is a stronger pathogen than poor sleep,” University of Alabama psychologist Lichstein says. “Perception creates reality.” Want to get a good night’s sleep? Quit worrying about it so much – and never call yourself the i-word.